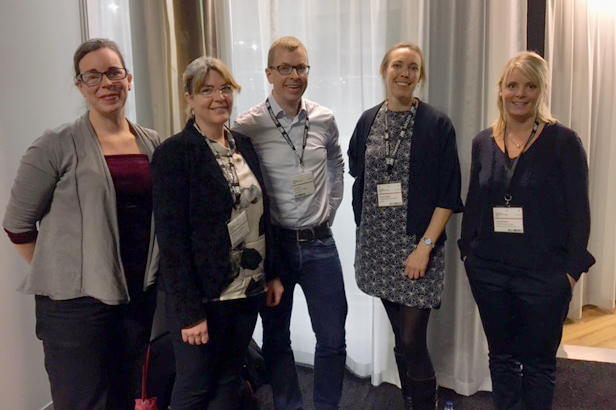 Invited from the Project Fissac our BAMB partner Lisa Elfström, SundaHus, took part in a panel debat about at the Nordic Architecture Fair. “Circular economy is a global mega trend. Meet representatives from companies and academia that is working with circular economy within the building sector and listen to their greatest challenges and the opportunities and trends that they are seeing.